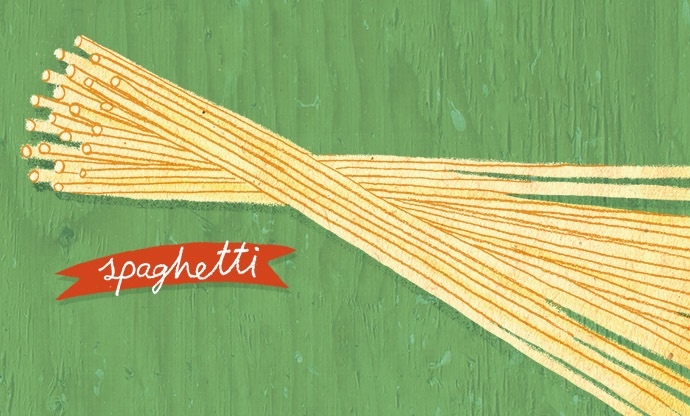 You've no doubt cooked with spaghetti, but do you know its origins? 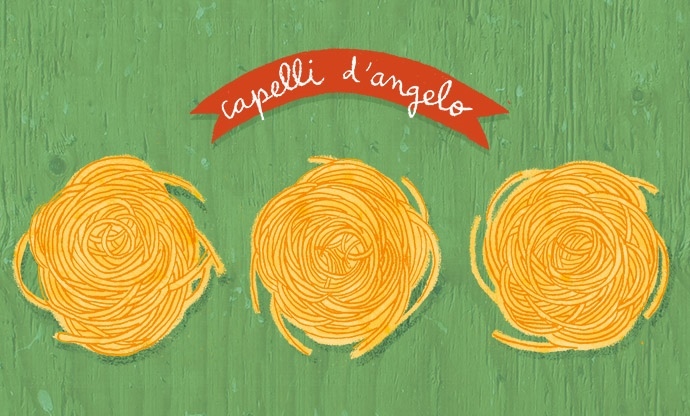 Ever heard of capelli d'angelo (angel hair)? 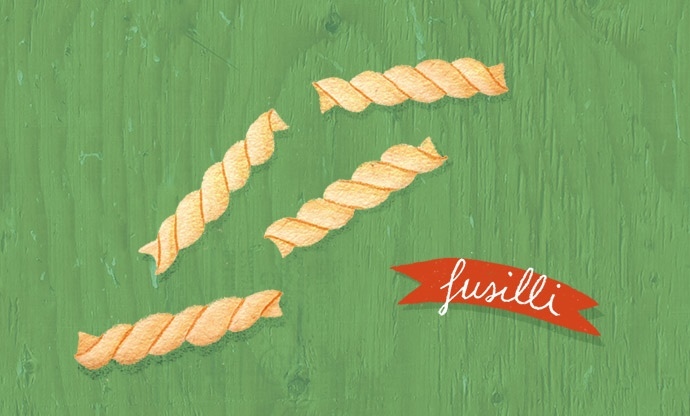 Tom Shingler uncovers the history behind the world's favourite pasta shapes and uncovers a few lesser known varieties. With at least 350 different types of pasta made around the world, you could almost eat a different one on every day of the year. But why so many? There are obvious benefits for using a sheet of lasagne in a baked dish instead of serving it with a sauce, but it’s harder to see the difference between spaghetti and linguine, for example. However, almost every single variety of pasta (except the shapes purely made for the novelty factor) has certain attributes that makes it particularly suited to a certain dish – whether it’s a heavy, tomato-based sauce, a light broth, seafood in cream or dressed as a salad. Outside Italy, we tend to assume pasta is universally enjoyed in every corner of the country. But there are massive regional differences; in the poorer south, a rough dough is created using semolina flour, whereas in the north, more intricate egg-rich pastas are enjoyed. While there are certain varieties that have found a home in kitchen cupboards throughout Italy, how pasta is served can even differ between neighbouring towns. 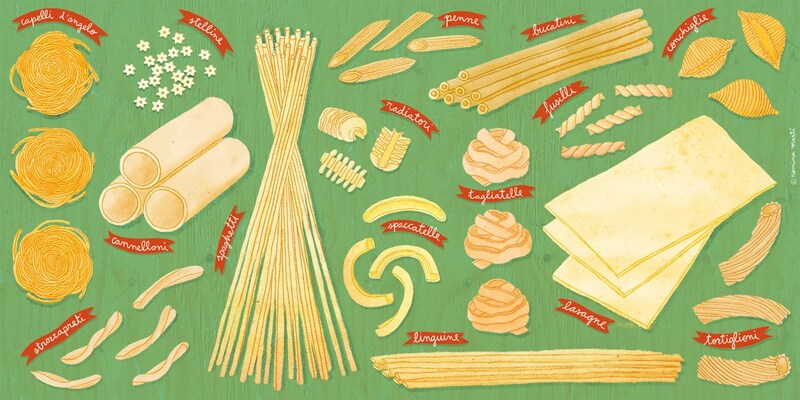 Industrially-produced pastas only emerged towards the end of the nineteenth century, which saw a huge shift in the way pasta was both made and the variety of shapes on offer. An article focusing on every shape of pasta made today would take up enough space to fill a book, so we’ve compiled a list of fifteen dried shapes available to buy in the shops, combining the most common and universally loved varieties with some rarely found outside Italy. A wide tube of pasta stuffed with a filling and then baked. They first appeared around the beginning of the twentieth century, although they probably derived from crêpes and stuffed maccheroni, which are much older. They became immensely popular in the 1940s just after the Second World War, as they were easy to prepare in advance. The most common fillings include spinach and ricotta or a minced beef filling, but – like tortellini or other stuffed pastas – there are all sorts of ingredients you can use to stuff them. Just as versatile as the above conchiglie, this pasta is one of the varieties only made possible using industrial production methods. The tight spirals create a pleasing texture, while also helping the sauce cling to the pasta. 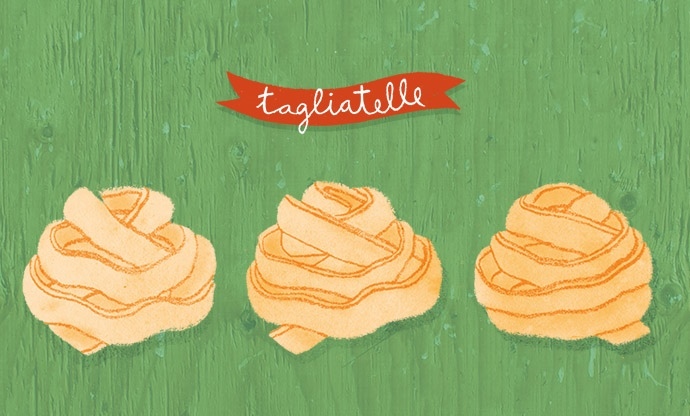 It is the middle man between rotini (with tighter spirals) and eliche (with looser twists). One of the earliest varieties of pasta found in Italy, lasagne has different names all over the country (bardele in Veneto, capellasci in Liguria, lagana in Puglia). It is first referenced in the thirteenth century, in cookbooks that stated it should be boiled then topped with spiced cheese and eaten with a pointed stick. 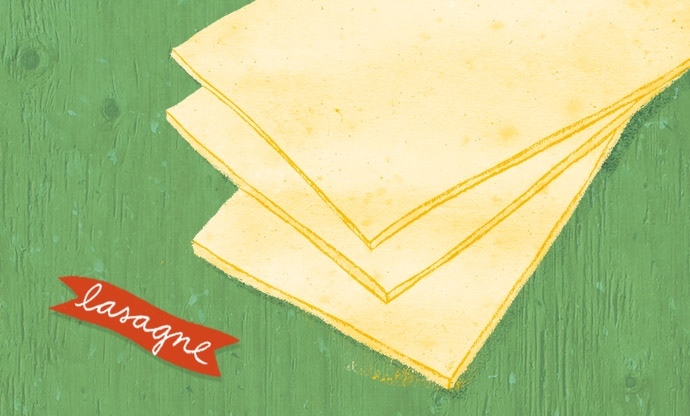 These days, lasagne sheets are almost always layered with sauce and then baked. It became an iconic dish in the nineteenth century, which was when average Italian families began to own their own ovens. A baked lasagne meant cooks could show off their new piece of kitchen kit, and later it became a symbol of the family gathering around at dinner time. There are many different lasagne-based dishes, but the most popular is lasagne alla Bolognese, which is layered with the traditional meat sauce. The literal translation for this is ‘little tongues’, which refers to the pasta’s shape – it is just as long as spaghetti, but flattened in the middle to form an ellipsis, similar in shape to a tongue. This means it is strong with a nice bite, like spaghetti, but also folds into sauces well, like flatter pastas such as tagliatelle. This makes linguine quite versatile, but it is usually seen served with seafood-based dishes or light tomato sauces. 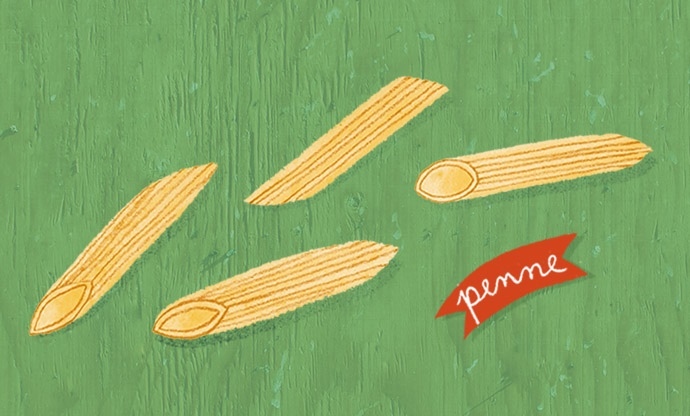 One of the most popular and recognisable pasta shapes in the world, penne are hollow tubes of pasta made either smooth (lisce) or more commonly ridged (rigate) as they hold more sauce. The name refers to a quill, which is symbolised by the angular cut at either end and helps draw the sauce into the centre of each piece. Penne is usually served with hefty, full-flavoured sauces which are stirred through the pasta before serving, but it is also baked in dishes such as penne al forno, where the pasta is mixed well with a tomato and mozzarella sauce before being finished off in the oven. A variety that needs no introduction – spaghetti is the most popular pasta in the world and accounts for two-thirds of all the shapes produced. 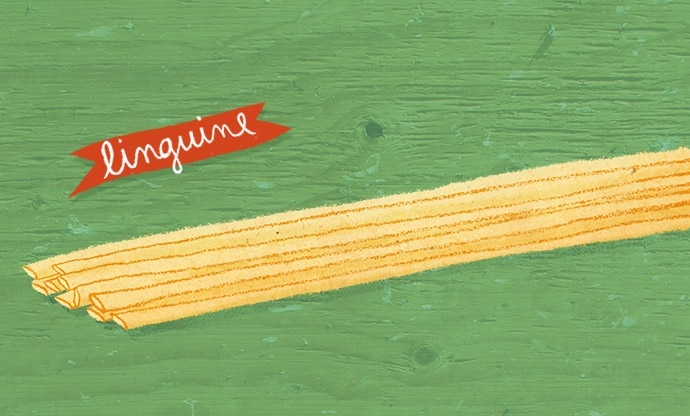 Named after spago – which means twine or string – the variety didn’t appear until the early 1800s, as it needed to be extruded through a mechanical press to achieve uniform, thin strands. It became popular outside Italy with the advent of canned spaghetti, which then led to a demand for the authentic, dried alternative. Spaghetti is served with every pasta sauce ever made, but is perhaps most iconic in aglio, olio e peperoncino – a simple combination of garlic, olive oil and chilli. One of the simplest forms of pasta, tagliatelle (from the Italian tagliare, ‘to cut’) is made from a simple sheet of dough which is then rolled up and cut to create ribbons. It is found throughout Italy, although originated in Emilia-Romagna, where it is served with ragù Bolognese – you can still see it being freshly rolled and cut in artisan pasta shops in the region. Legend has it that the pasta was invented by a chef in celebration of Lucrezia Borgia’s marriage to the Duke of Ferrara – the ribbons were modelled on her hair, and were so thin you could see right through them. While this is probably more myth than fact, it goes to show how the simple variety has won the hearts of Italians for centuries. A thick, spaghetti-like pasta with a hole running through the middle. Traditionally these long hefty pastas would have to be made fresh, to ensure an even cooking time. If they were dry, then the outside would be far too overcooked before the centre was ready to eat. 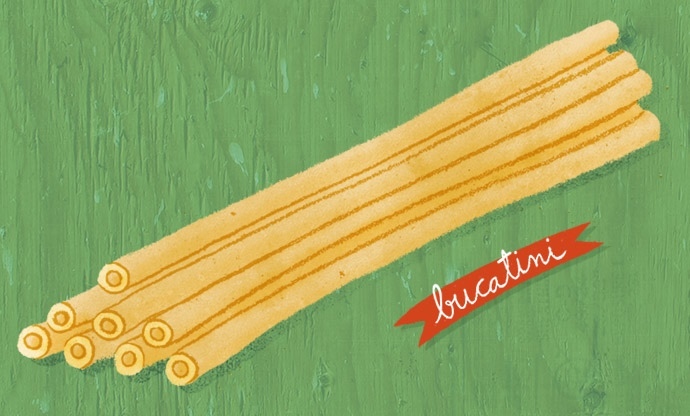 Bucatini solves this problem by having a hole running through the middle; this allows the water to get inside and cook the pasta evenly throughout. It is most famously served as bucatini all’Amatriciana, a classic Roman dish with a sauce made of tomatoes, guanciale and Pecorino. Also known as ‘angel’s hair’ pasta, this variety was the height of sophistication during the Renaissance because it was so difficult to make. Only specially trained nuns had the skills required, who would make the pasta for new mothers as it was believed to help produce milk. The strands of pasta should be no thicker than a millimetre and are too fragile to hang up; instead, angel’s hair is dried in nests, to keep it from breaking apart. 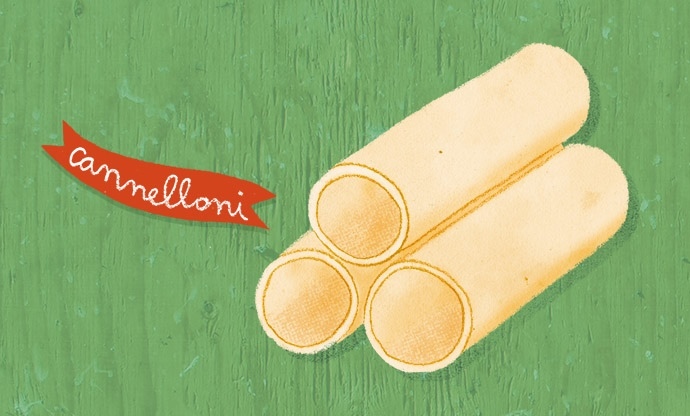 Capelli D’Angelo isn’t just hard to make; it’s also quite difficult to cook. Just a minute of overcooking will turn the strands soggy, and if they’re added to a hot sauce they’ll continue to cook until they go mushy. For this reason, they’re best served in a very light dressing rather than a thick sauce, such as basil, olive oil and a few tomatoes. 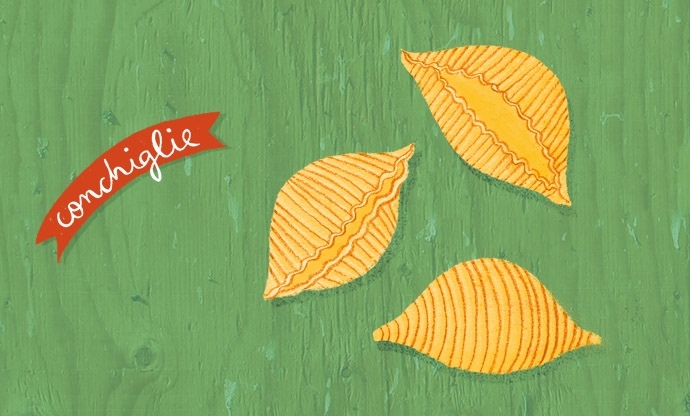 This shell-shaped pasta is based on a winkle shell, with a ridged exterior and smooth interior. This lets the inside fill up when stirred through sauce, while the ridges mean even more clings to the outside. It’s for this reason that conchiglie rigate is usually served with heavier, tomato-based sauces like arrabbiata or fairly chunky ones with lots of vegetables – it’s one of the most versatile pasta shapes. 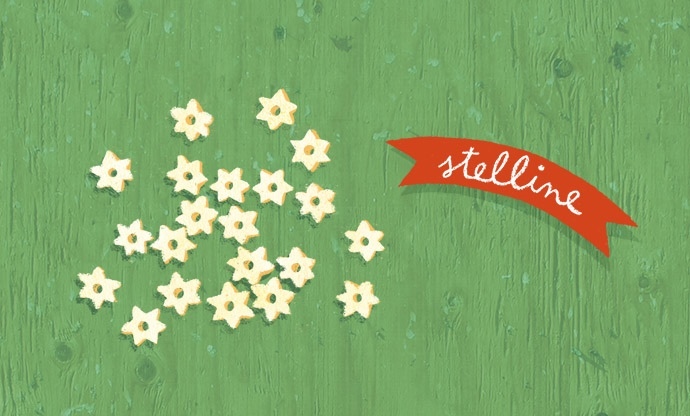 These tiny star-shaped pasta have a small hole in the centre, which means they cook incredibly fast. They have been around since the sixteenth century, where they were painstakingly made by hand until factory production became commonplace hundreds of years later. Stelline are almost always served in broths or soups, usually used as decoration more than anything else. 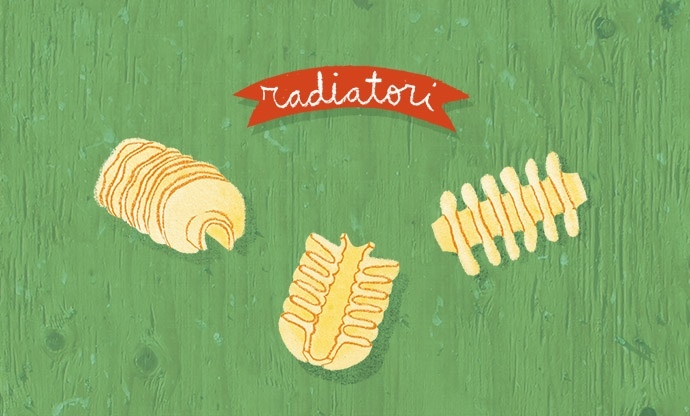 One of the more modern shapes of pasta, radiatori are based on industrial heaters which were used in the 1930s. Their design isn’t purely aesthetic, however – the frills and spiralled shape are there to maximise surface area and help the pasta hold onto as much sauce as possible, making them very effective at absorbing sauce and cooking evenly. Serve with rich, meaty or cream-based sauces. 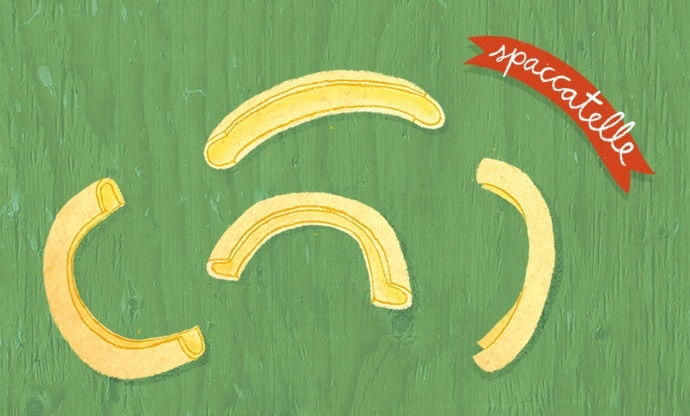 Originating in Sicily, spaccatelle are named after the Italian word for cleft, speccatura. They are curved into a crescent shape and then pinched in the middle to form a cleft. 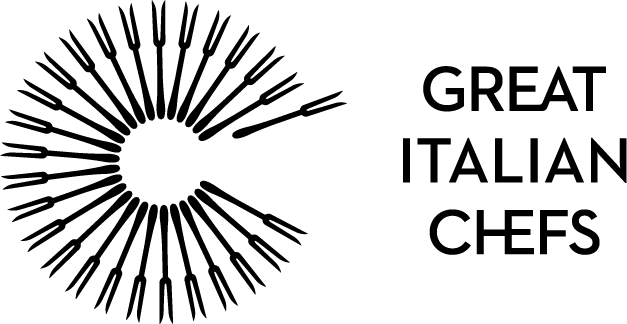 They are most likely derived from gramigne, a much smaller variety of the same shape which were factory-made to replicate a fresh pasta that was grated rather than rolled. Serve with fish and tomato-based sauces that are nice and chunky. 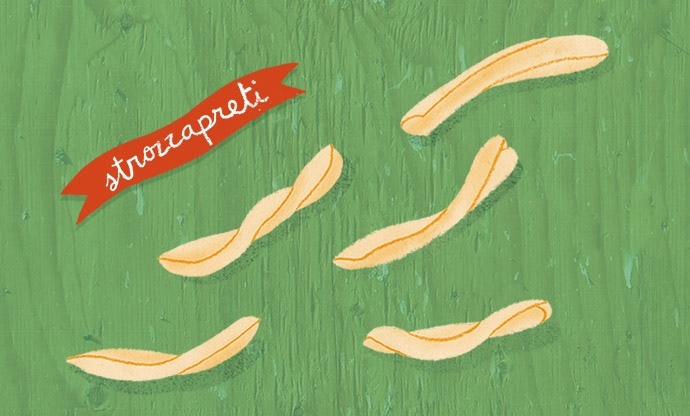 A pasta shape with one of the most interesting backstories, strozzapreti translates as ‘priest stranglers’ and was traditionally handmade throughout Romagna by rolling strips of dough to create a near-complete twisted tube. 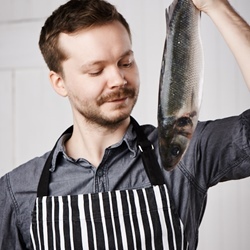 Nowadays it’s more common to see them factory-produced, dried and sold in packets, and often served with shellfish-flavoured sauces. There are several schools of thought on where the name originated, although they all concern unpopular, greedy priests. Some say the pasta resembles a rolled towel which could be used to strangle a priest; others believe that priests loved the pasta so much they would eat it too quickly, often choking on the elongated shape. Housewives were also expected to make and give pasta to the clergy to help pay for land rents; something that would easily result in someone wishing unpleasant things upon the recipients. 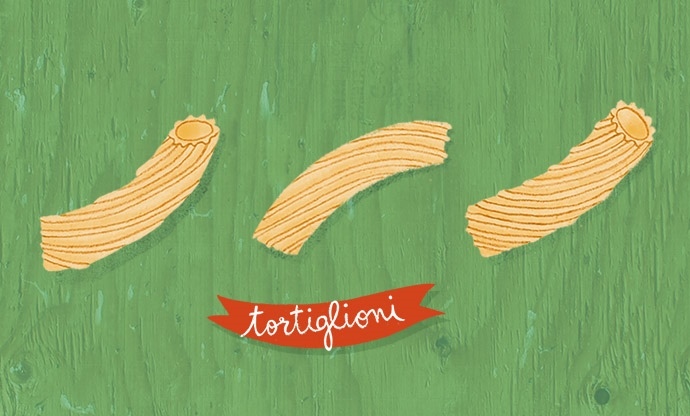 While a similar tube shape to penne and rigatoni, tortiglioni has deep, slanted ridges and is very popular in Lazio and Campania. The name refers to the headband featured on the Sardinian flag and the variety is perfect for baking, stirring through thick vegetable-based or meaty sauces.